Celebrating some of the best young performers from the West Midlands. A vibrant and exciting mix of dance genres and themes celebrating some of the best young performers from the West Midlands. The winning group will be shortlisted by the national panel to progress to U.Dance 2019 in London. Presented in partnership with Sampad, and CAT Yuva Gati and Dance Generation. 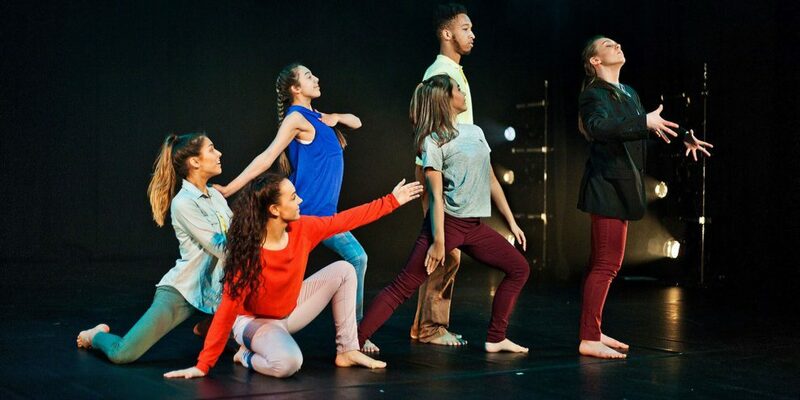 Groups performing: Our Lady and St Chad Catholic Academy, Wolverhampton; Great Barr Academy, Birmingham; Birmingham Ormiston Academy presents Nova; Flexus Touring Company; University of Birmingham School and ACE Dance and Music – Fused.